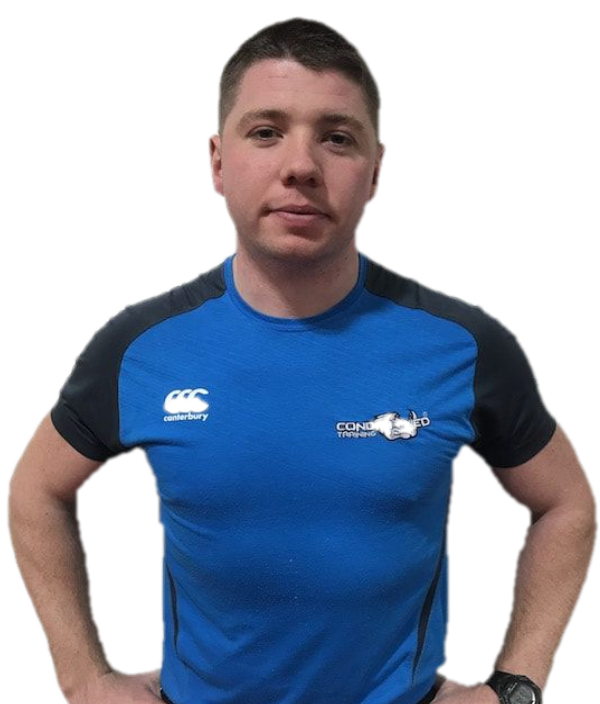 Hi, I am Steve, the Head Coach at The S&C Coach. I am very excited to learn more about you, your performance goal and what we can do for you to help you get closer to it. First, please answer the questions below to the best of your knowledge and give me as much details as possible where asked so I can give you the best advice. This questionnaire is the first step we ask our Performance Programming athletes to complete too when we start their assessment. Once you have submitted your answers, I'll evaluate your case and email you specific Drills and Advice to help you with your individual sports performance goal. Please give as much details as you can.